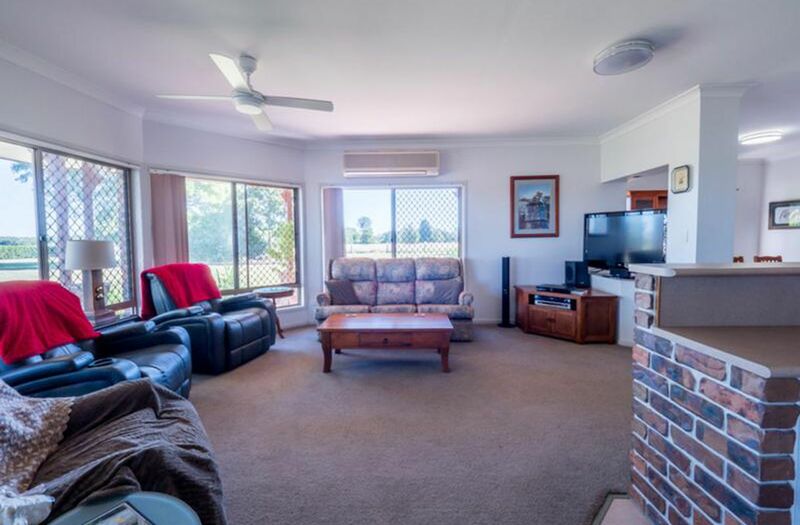 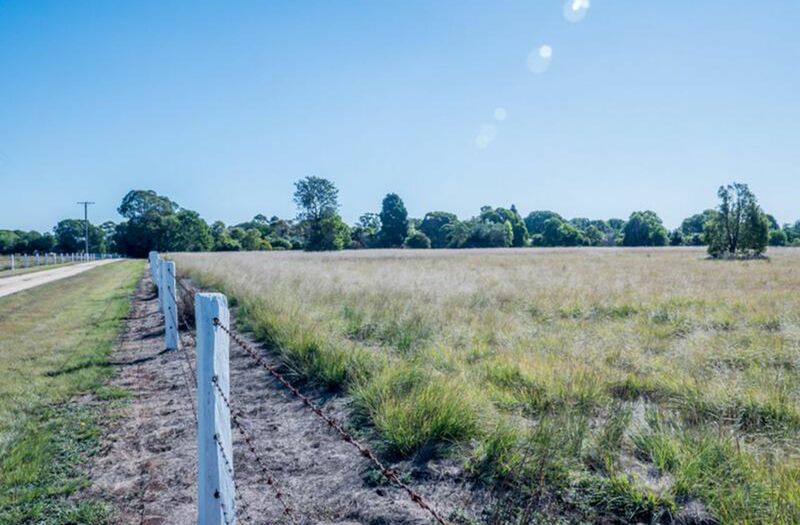 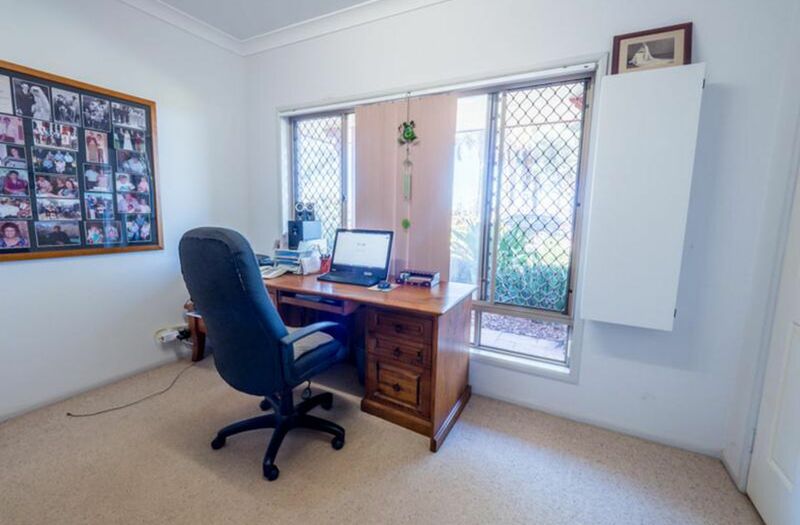 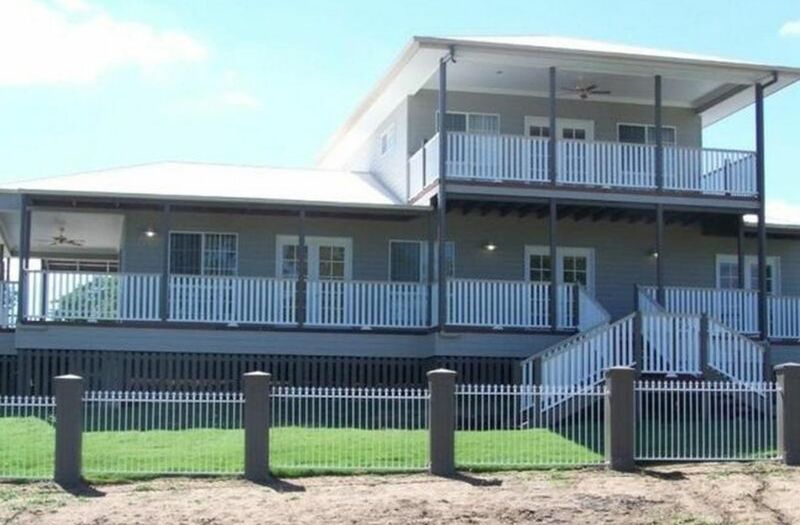 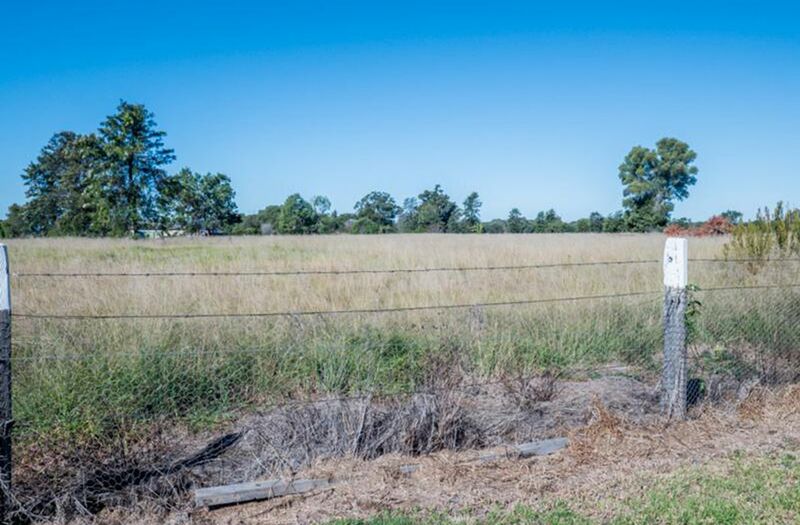 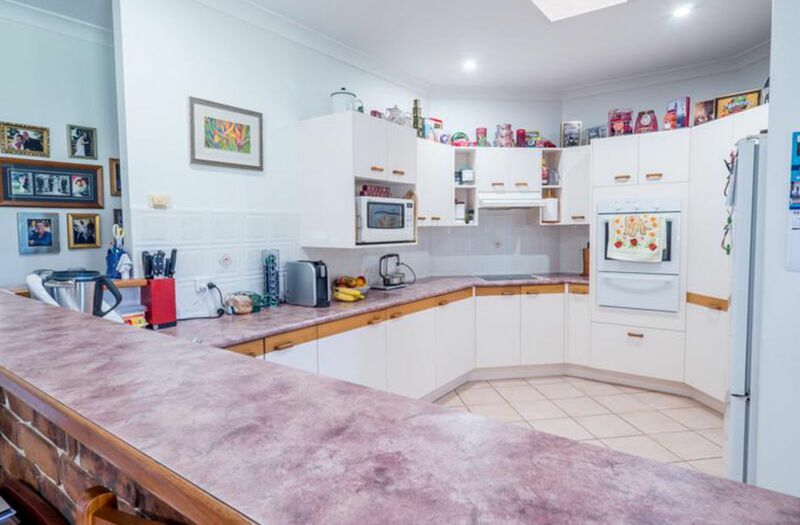 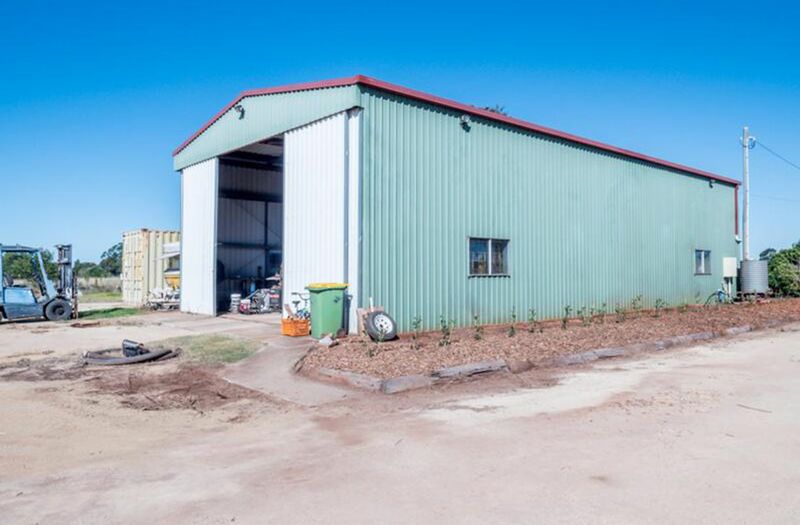 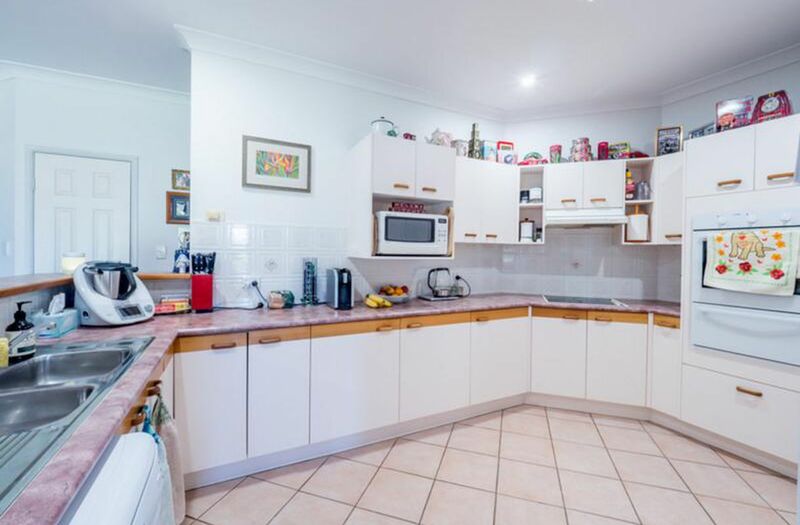 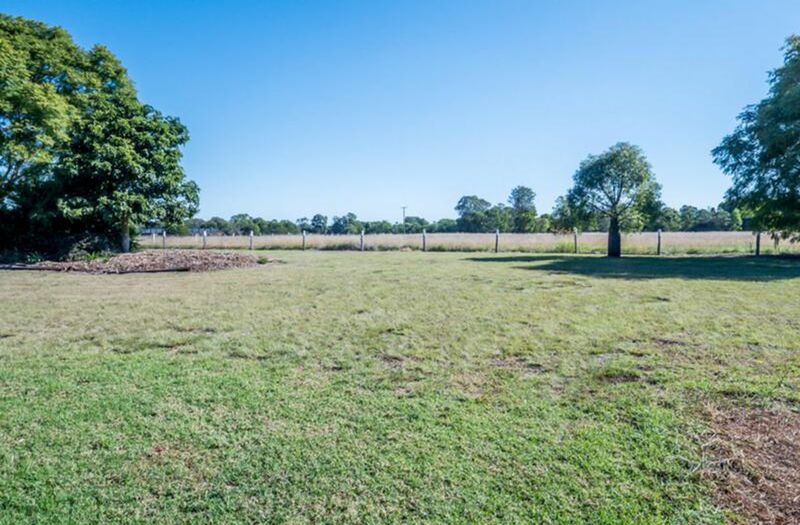 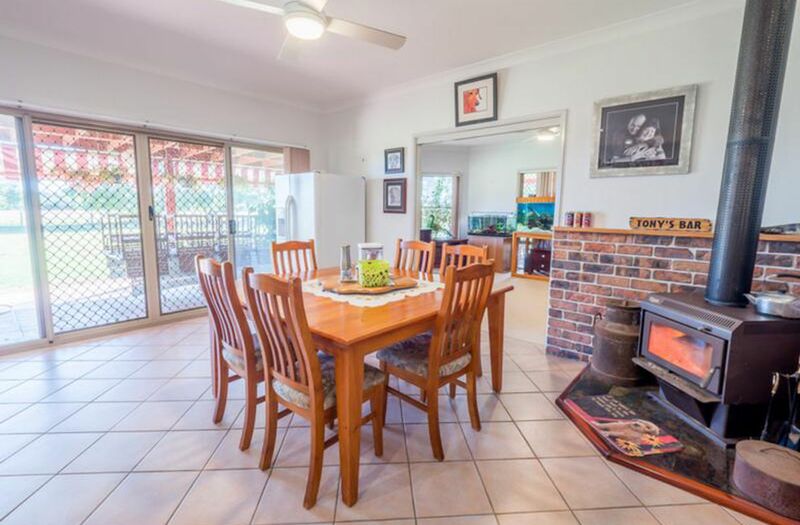 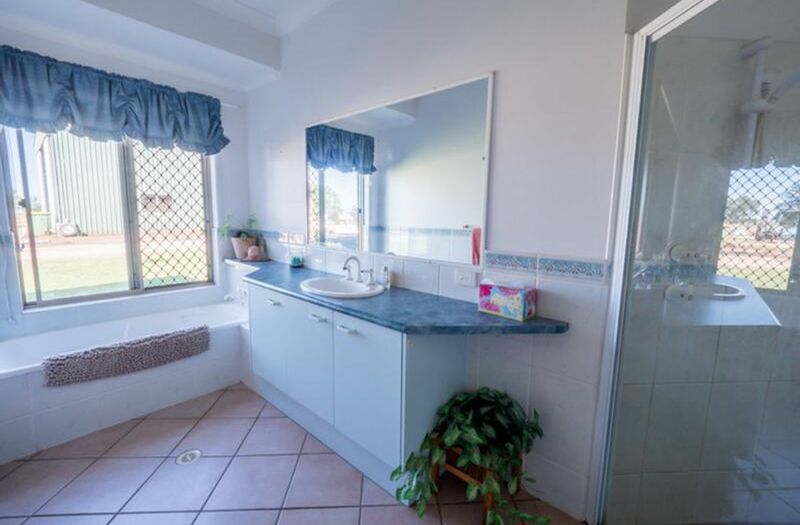 Located in an elevated position this property offers approximately 10 quality acres and is only 5 minutes to the Kingaroy CBD. 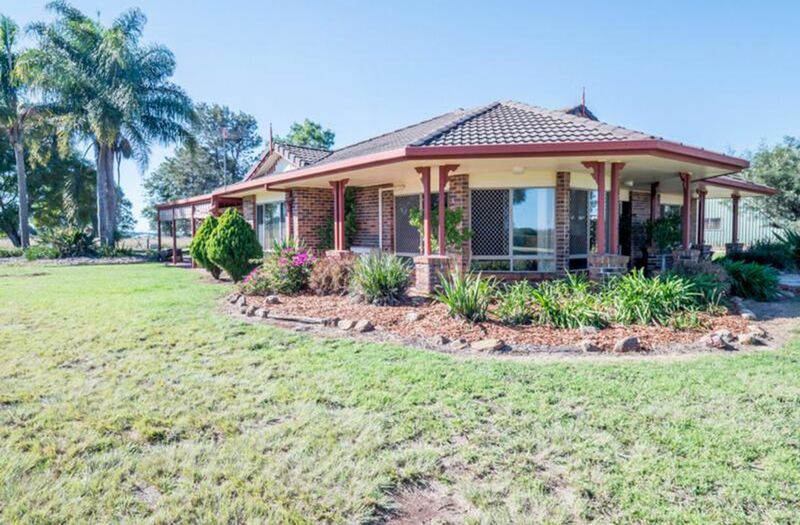 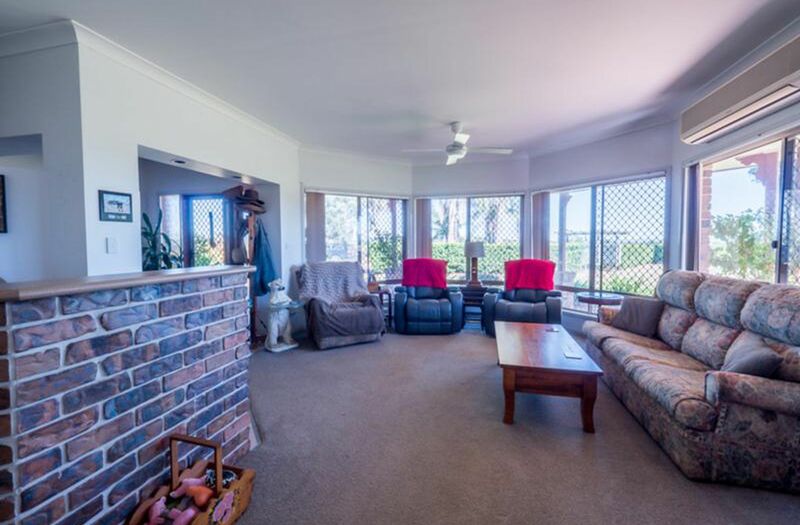 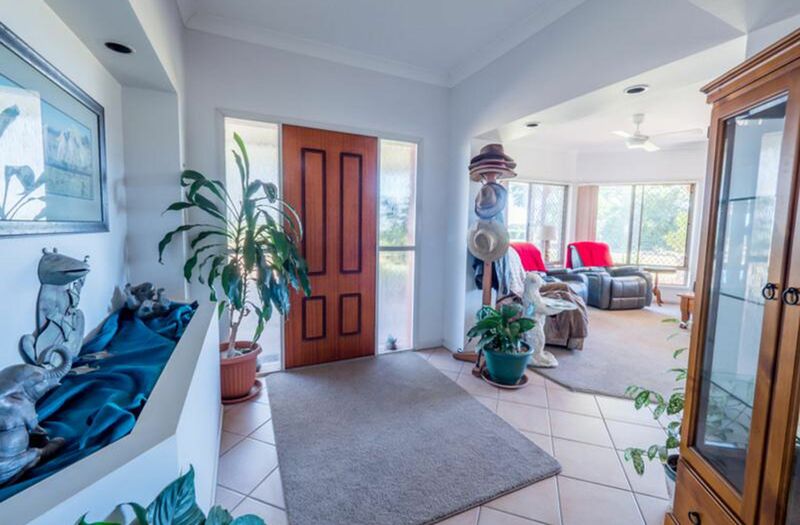 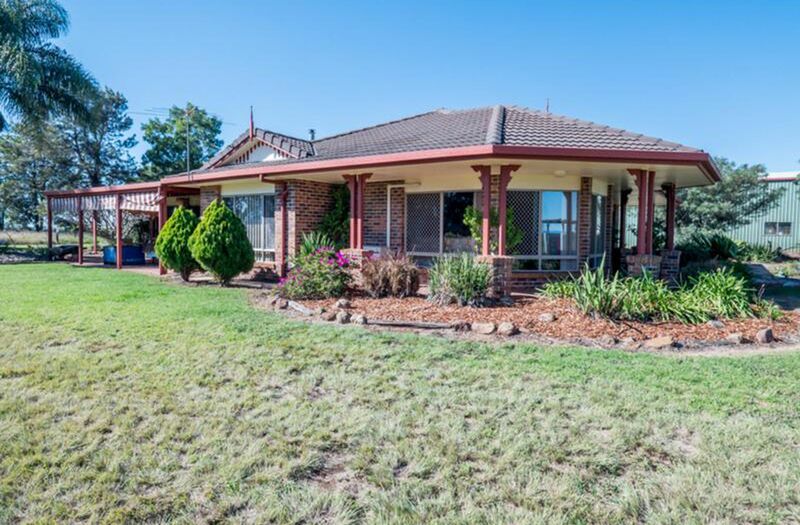 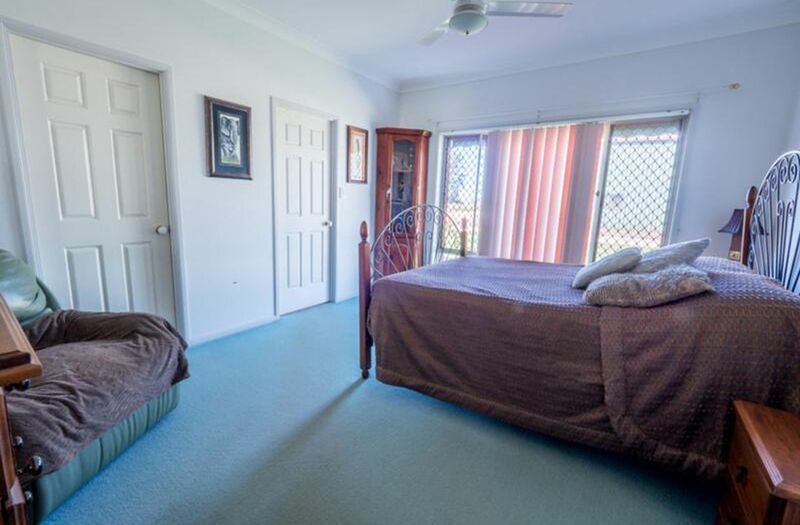 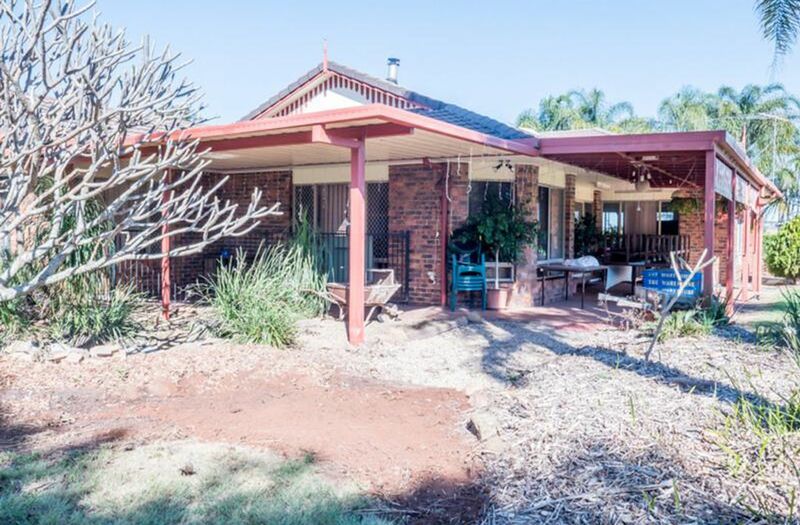 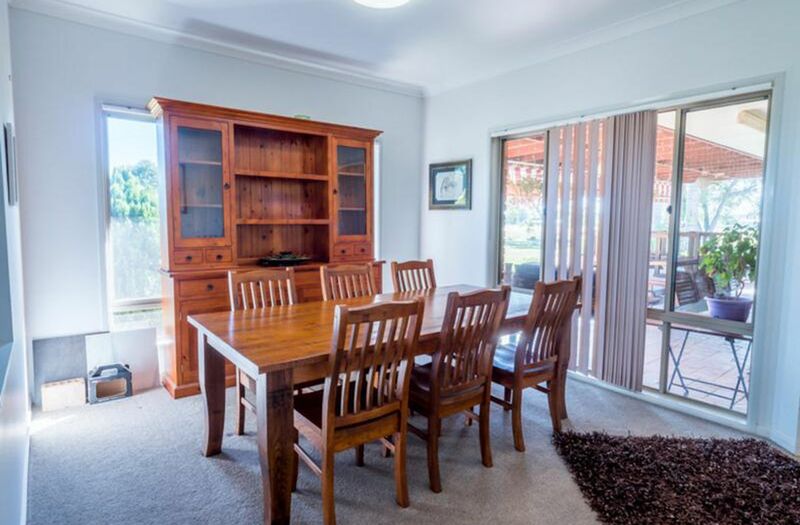 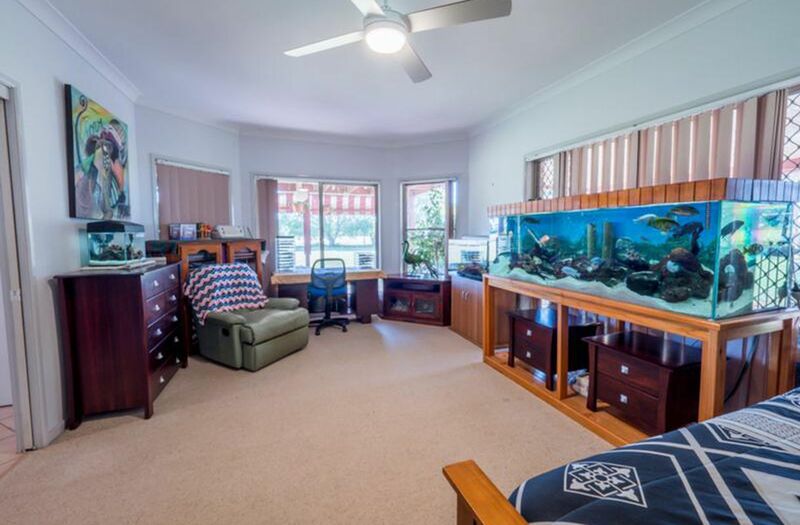 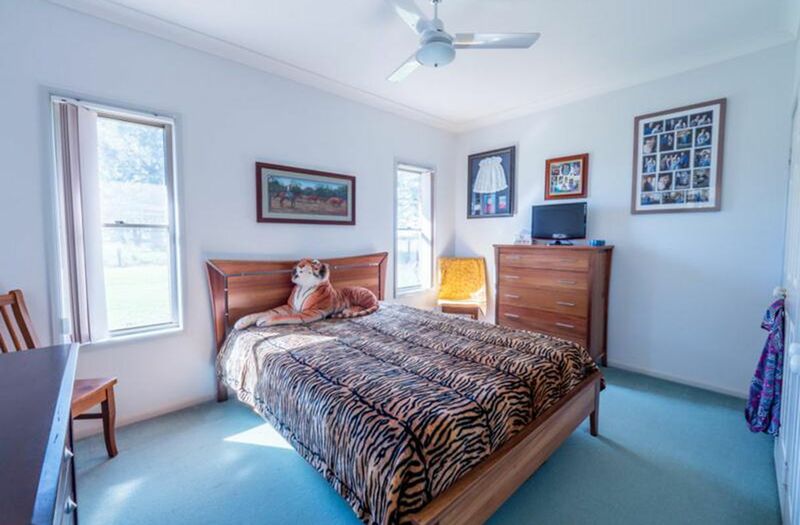 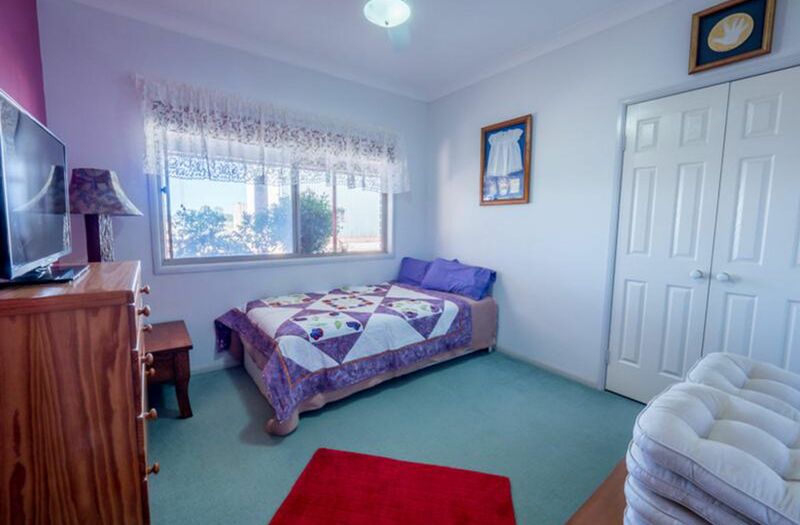 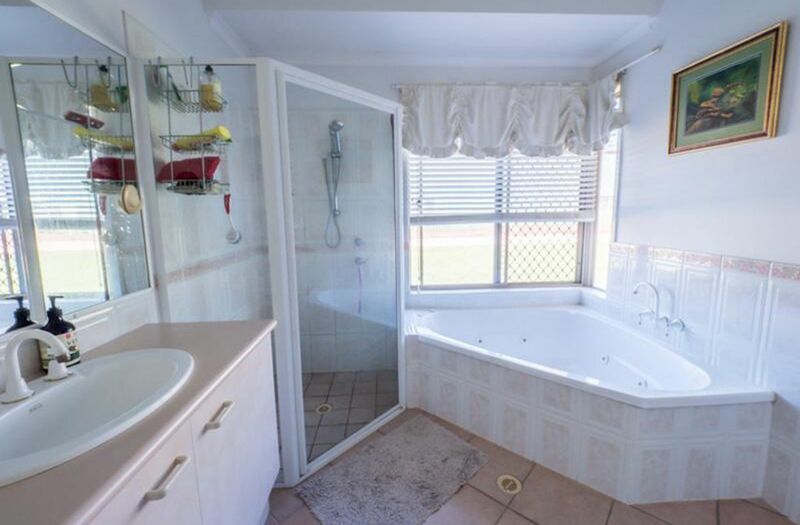 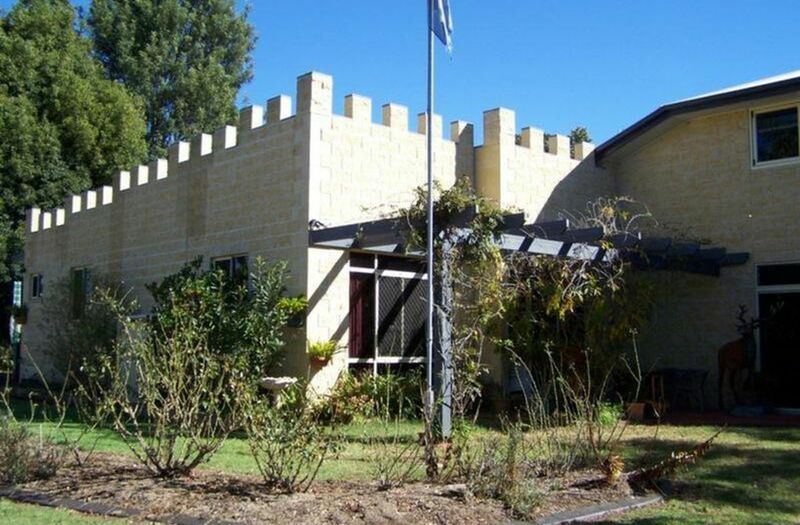 The property is divided into four paddocks including the secure house yard. 3 paddocks have water troughs setup suitable for livestock with 2 of them fully fenced with ringlock. 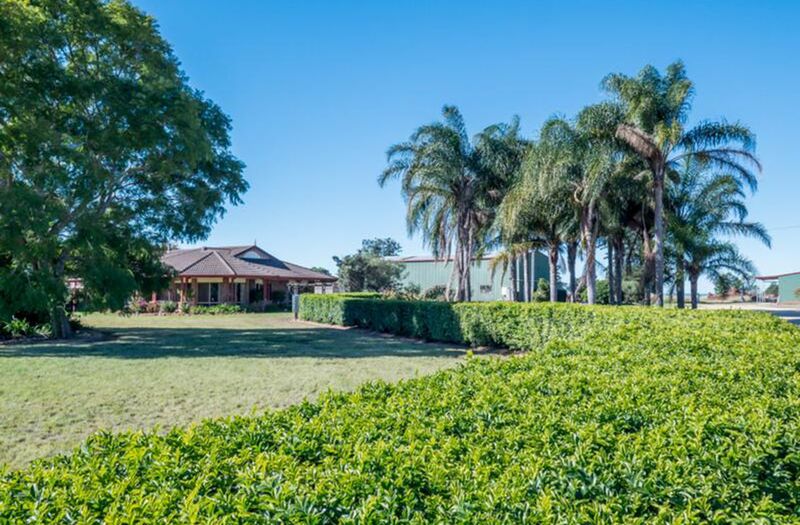 Enjoy the best of town living with the lifestyle benefits of a rural block. 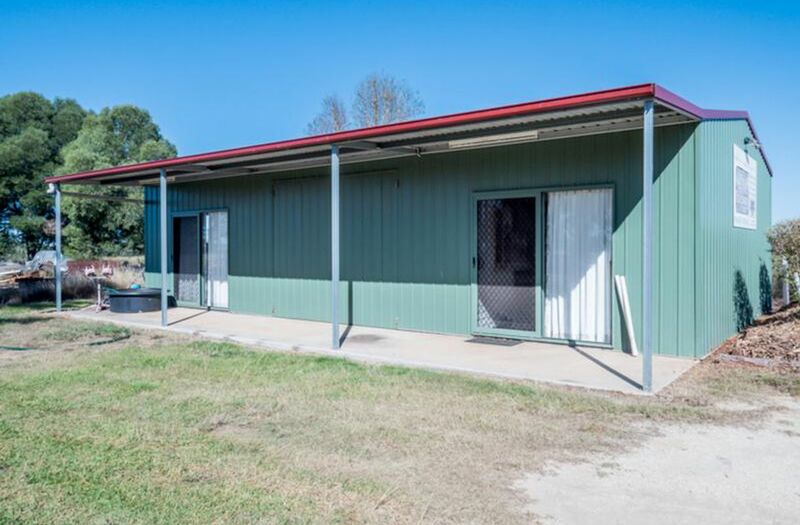 This is a rare opportunity to secure a quality acreage property & home with all of the improvements well thought out and finished ready for the new owners to enjoy, This property must be seen to be appreciated. Call or email the listing now to arrange an inspection.